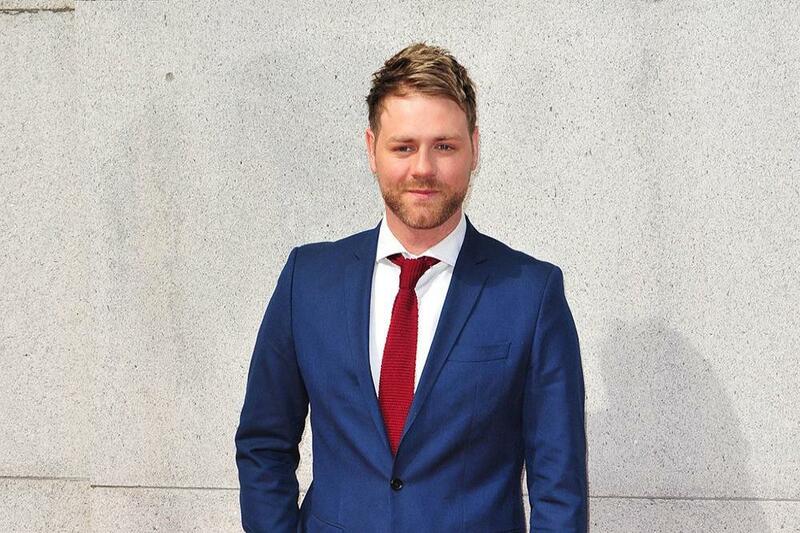 The 38-year-old singer quit the band in 2004 and despite rumours of a reunion for the 'Flying Without Wings' hitmakers - who went their separate ways in 2012 - he insists he won't be working with Kian Egan, Nicky Byrne, Mark Feehily or Shane Filan again. He said: "I haven't been invited to join [a reunion] but I would never get back with the group - it's been too long. I left 14 years ago and although I might have been tempted to do it in the past, the band has done too many albums and changed too much. "I haven't seen [them] in years. We don't talk and we have our own lives. I know nothing about them any more. I've been married [to Kerry Katona and Vogue Williams] but I don't speak to them any more either, so there's no reason for me and the boys to stay buddies." And Brian admitted he always regarded his time in the band as "just a job", but he's thankful for the experience. He added: "For me, it was just a job. I only met the guys when I joined the band and have no regrets about leaving. Everything has happened because of decisions I've made in my life - and they've led me to where I am today. At the moment, I'm the happiest I've ever been." But the Boyzlife star thinks it's a good idea for his former bandmates to get back together again. Writing in his guest column for Closer magazine, he added: "That said, I do think it's great the band is getting back together - rather than sitting at home doing nothing, the boys will be doing something they love."